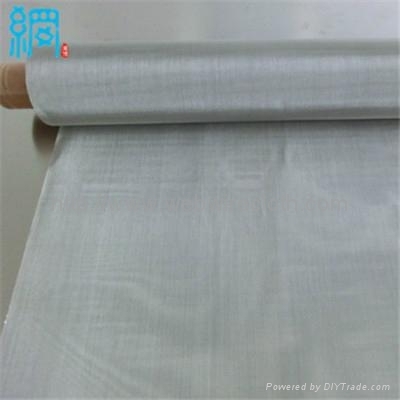 Our stainless steel wire mesh is generally of stainless steel304, 304L, 316, 316Letc. 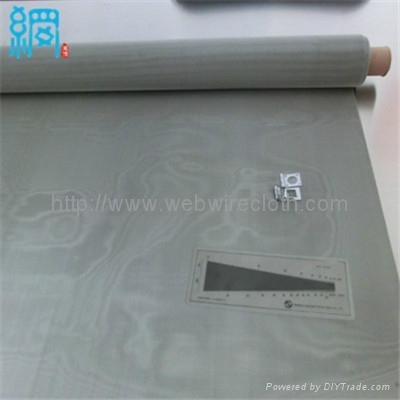 We also produce special material according to customer request. 1)Square hole, warp wire and weft wire are of equal size. 2)Accurate in mesh size, high flow rate. 3)High efficient screening, good stability, high opening rate, Low pressure loss. 4)Flat surface, wear-resistant, good air permeability, firm in structure, easy to clean. 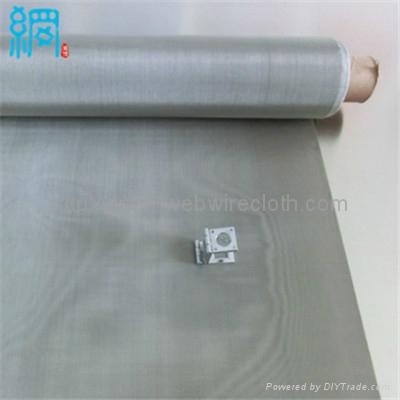 stainless steel screen packed in rolls, winding on a paper tube, wrapped in moistureproof paper or plastic film, outside wooden cases or wooden pallet.